Have you notice Gani's face at all over SEPHORA? 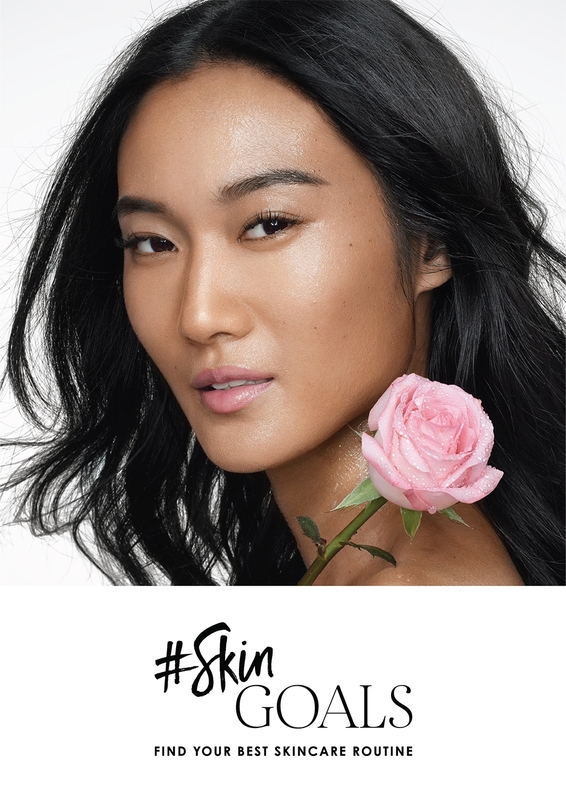 Yes right, Top Model AYU GANI is now the face for SEPHORA's SOUTH EAST ASIA Campaign for #SKINGOALS. This Project was shot last year in Singapore, and now it's all over places for Sephora's Campaign for Singapore, Malaysia, Philippines, Hong Kong, Thailand, Indonesia, India, China, online and offline. Gani is so proud to represent a healthy glowing skin of Asian skin. and yes, wait for another Campaign featuring GANI soon!